Please keep the family of our brother Carpenter, Greg Story, in prayer. He went home to the Lord last night. Saturday October 24, 2015 Johnson Brown Funeral Home in Valley, AL. 10am – visitation, 11am service. 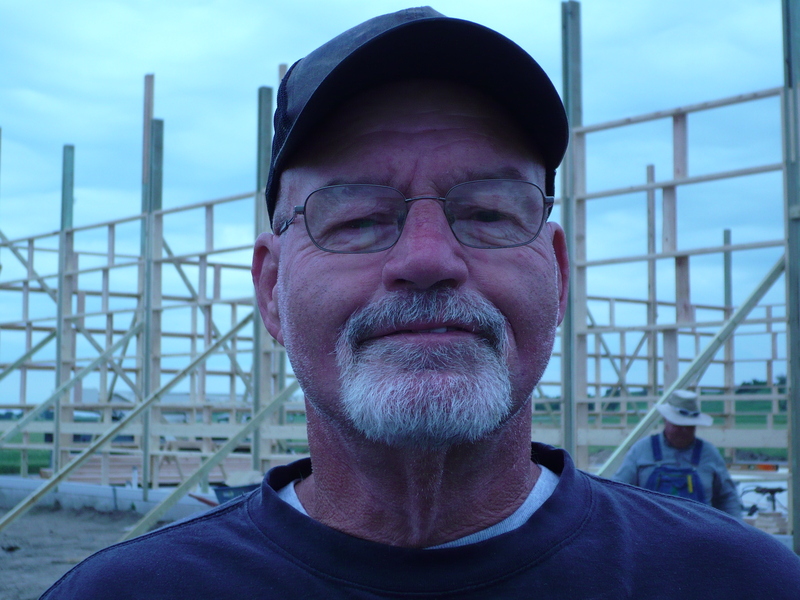 Tags: East Alabama Carpenters for Christ, Greg Story, Valley AL | Permalink.